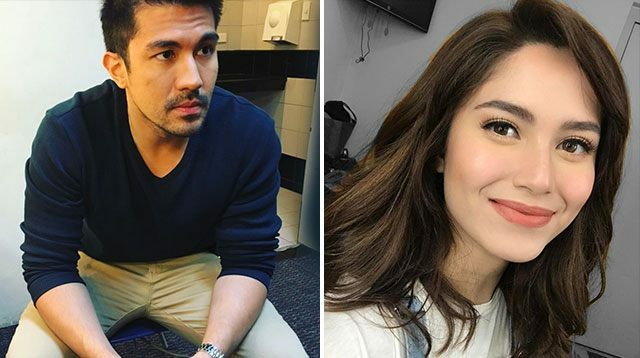 Even though Luis Manzano and Jessy Mendiola just celebrated their first anniversary as a couple last month, they don't shy away from talking about marriage. In an interview with ABS-CBN, Jessy spoke about how much she admires her boyfriend who was awarded as one of People Asia's "Men Who Matter." "Noong nalaman nga niya na siya pa 'yung cover, sabi niya sa akin, 'Bakit ako?' To all of us, he is doing something great. We all know him as someone who is very hardworking, passionate, and very talented. Kilala natin siya on- and off-cam so you do really matter not just to me but to everyone." "Sobrang thankful ako. Noong unang beses ko sa bahay nila, sobrang warm ng welcome niya sa akin. Wala akong masabi kapag siya ang kaharap ko. Thankful lang ako na ang bait niya sa akin." And as for Luis, he also revealed to ABS-CBN that they've gotten as far as having serious marriage talks. "Sometimes you know if a conversation is taken so lightly. But when we talk about it, alam mo na may seriousness about it, there’s really the forethought na we take those words [seriously]. There [is] so much behind those words being spoken."